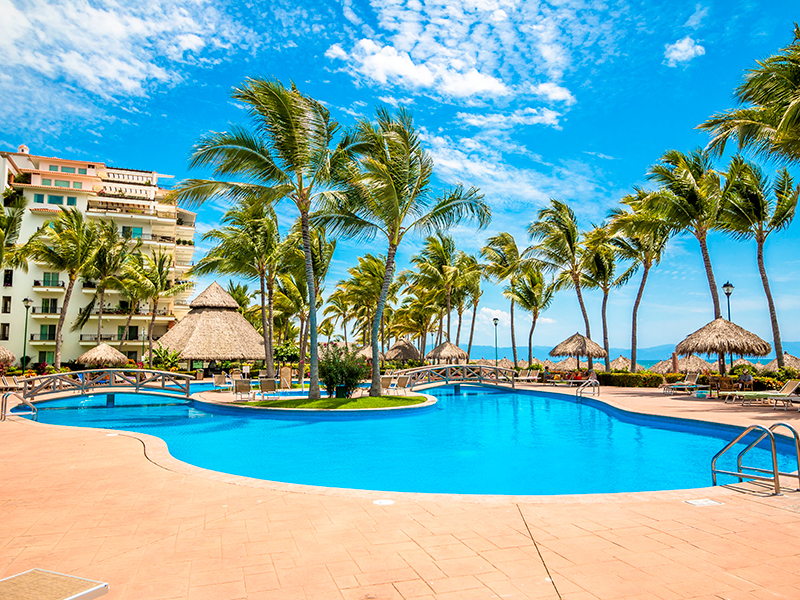 Here are the condominiums we have for sale in the Nuevo Vallarta area. As a Paradise Village real estate team member, we are the exclusive agency selling the developers new inventory of Playa Royale, Ocean Vista, Playa Vista, Grand Marina Villas, Marina Residences and lots on the world-class El Tigre golf course. If you are looking for a marina front property, dock your yacht in front of Grand Marina Villas or Marina Residences. Looking to wake up at the sound of the ocean? Check out our exclusive listings at Playa Royale, Playa Vista or Ocean Vista.If you’re looking for a more affordable option, have a look at our El Tigre golf course condominiums. We have a wide range of options to choose from.